Juma never thought he would be a ginger farmer. “Not many people grow it,” he said. “We typically focus on maize and peas which we sell locally, but we have a difficult time growing those crops because it’s very dry on the coast.” Little did he know that there is a huge international market for ginger, especially for its use in essential oils. 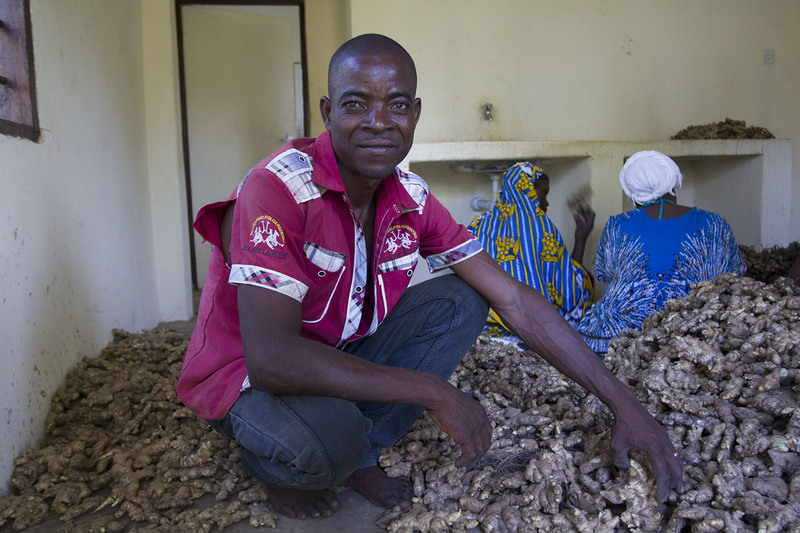 Cultivating specialized products like ginger and having access to global markets could increase the income of small holder farmers like Juma by 5x. But how could Juma and other small holder farmers gain access to international markets that are typically reserved for the big dogs? 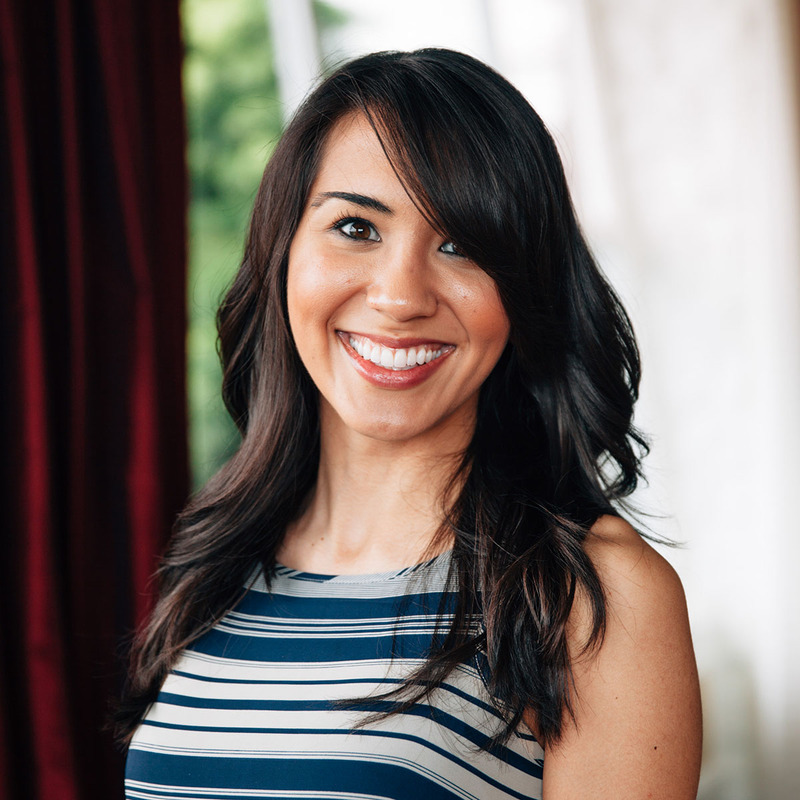 Enter Asante Foundation, a social venture firm that supports farmers through the complete farming cycle and empowers them to provide high value crops to an international market. Support takes the form of training farmers, providing access to farming inputs, financing, and processing of the crop. Asante’s work is especially important due to the fact that farming is the dominant economic activity of the world’s poor. Specifically, in Sub-Saharan Africa, 64% of the population depends on agriculture as a source of income. Yet, in its current state, farmers in Kenya are underutilizing the land and have extremely low profits. 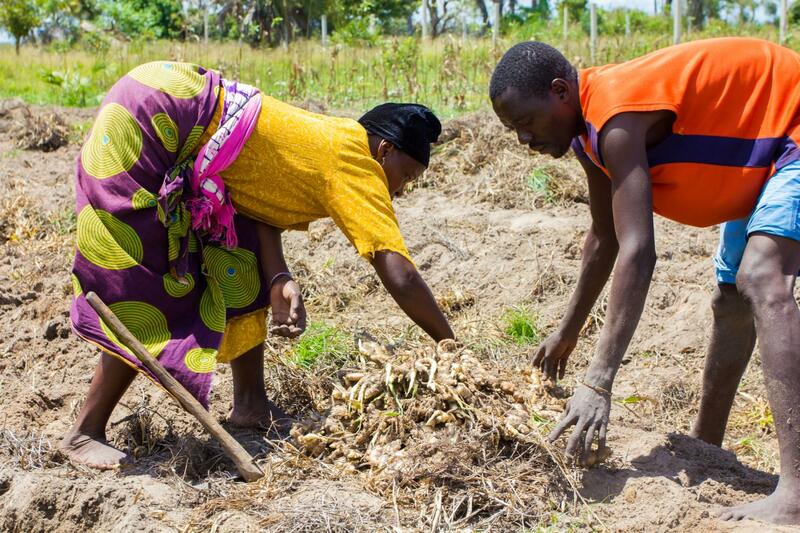 Asante Foundation realized that in order to lift farmers out of poverty, farmers needed to increase their productivity and produce the right things at the right time for established markets. Workers harvesting ginger. This ginger will be used to make essential oil. With Asante Foundation’s model, Juma is sure that he has a high demand for his ginger. Once Juma harvests his crop, Asante’s partner, Fair Oils, distills the ginger into essential oil, which is then packaged and sold through the fair trade company doTERRA. Additionally, the impact of this partnership goes beyond Juma and affects his entire community. Asante Foundation, Fair Oils, and doTERRA are fully committed to ethical treatment of farmers and reinvest the premium charged on their essential oil products into Juma’s community. The community then decides how to use this investment. 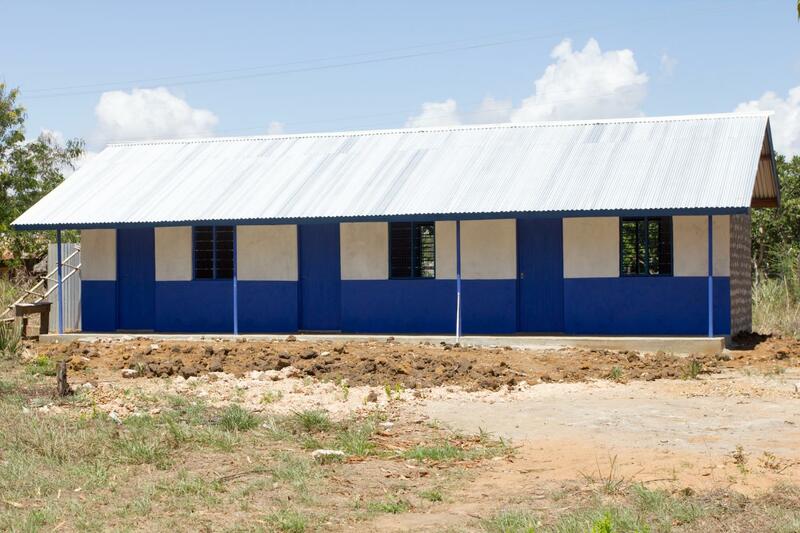 The most recent investment was school renovations including a new staff room, dormitory, and washrooms for the students. The new staff dormitories that the community built using the premium from the essential oil products. For more information about Asante Foundation please visit their website. Also come back to Kiva.org in April to support farmers in the next ginger planting season.